As designers, developers, entrepreneurs, technologists, and all around creative types, we make up an informal peer group united by skill sets that produce change. We are, in effect, a community. As technology continues to advance at blinding speeds, the need for us to come together has never been greater. What we can do as a collective group is more powerful than what we can attain as individuals. When we combine our diverse skillsets we have the ability to almost peer into the future, discovering projects and ideas that can be both profitable (internally and externally) and beneficial to the social good. The future of technological advancement might just lie in the power of community. As we encounter problems that affect societies on a larger scale, we have begun to see the limits of what corporations and governments are able to do on their own. That’s why the hackathon and meetup models that have become popular over the past few years work so well. They provide a place for like minds to gather, catalysing learning, and providing a platform for discovery that can address issues on both small and large scales. Taking part in a hackathon or meetup fosters a sense of community in its participants. When teams collaborate on projects outside of agency or client control, happiness and satisfaction levels increase. Creativity increases as well which results in unique, fun, and useful solutions. And when you’re happy you’re more likely to be open to collaboration and discovery. It’s these reasons why companies have started using hackathons to extend their innovation capabilities and civic hacking is being viewed as a way to explore problems on a local and regional level. 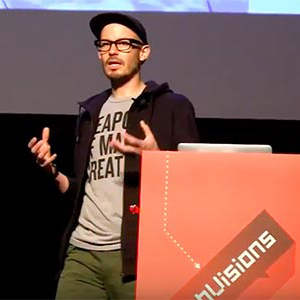 We caught up with David shortly after the WebVisions Barcelona show to talk more in depth about the power of community, hackathons, Angular Beers, and living happy. When you wait for something to happen, you’ve lost a great opportunity. Make it happen! You’ve recently gone from salaryman to community activist. 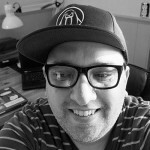 You started AngularBeers, helped support other groups, ran hackathons and launched HackHappiness.org – how does it feel to make such big changes in your life? If I’m being sincere, none of this was planned. When I finished up my last job I found that I had time to invest in the community. I wasn’t searching for a job at that point and decided to focus on creating an event so people could learn, share, and express without fear! I wanted to take action! I believe that people can learn development if you provide them an open space for collaboration. I wanted to know what people’s motivations were and to see if we shared any common interests. As I began meeting and talking to more people it became clear which path to take. That’s why I created the AngularBeers meetup. When you wait for something to happen, you’ve lost a great opportunity. Make it happen! I didn’t want to wait for a group like this to be created, so I just jumped in and did it. To me, AngularBeers represent community. An environment where people can help, contribute, and join in. AngularBeers is a non-profit event from the community for the community. 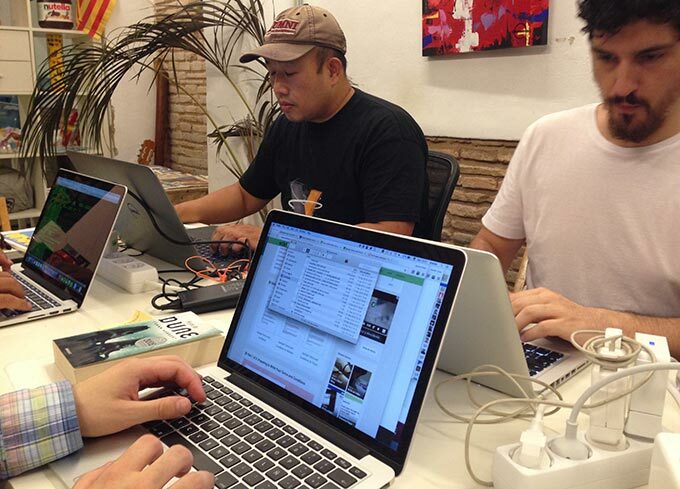 Also, I work remotely from CoWoWo, a co-working and collaboration space located in Barcelona’s Born neighborhood. Once the AngularBeers meetups were underway, I contacted Jorge del Casar, another developer very involved in the Spanish development community. We talked for a while and decided to collaborate on a couple of projects–one of them being AngularBeers. For me, starting this meetup has been an awesome experience: I’ve met so many interesting people and my energy grows each time I see someone learn, talk, interact, and share without fears! Perhaps the most important factor to making AngularBeers a success has been the people. Without active contributors like Jorge del Casar, Sebastián Rajo, Gines Ortiz, and others who’ve helped, this would not be a success! Everyone freely contributes important parts to the project–giving their time, motivation, energy and passion in everything they do. Why is happiness (in our professional lives) so important to our performance and well being? When you’re happy It’s easier to connect with people and collaborate. But it takes everyone to make it happen. When the same energy and motivation is in alignment, each person loves what they are doing. They aren’t thinking about money or “work”. Instead, the project is fun and everyone is working as a team. There are a growing number of studies about how the benefits of happiness in our personal lives, but what role do you think happiness should play in our work life? Sometimes we’re not honest with ourselves about what makes us happy. Right now there seem to be a lot of articles talking about the “work zombie”, and how people become “zombified” working for companies. They complain about the job or blame others for why they’re not happy about this or that. But let’s be honest, we decide what we want to do. Being happy is an elective process. We must work on what really motivates us, keeps us involved, makes us a good team member–we must find the passion in everything we do. What does it mean to hack happiness? Hacking happiness is the action of creating things and making it fun. 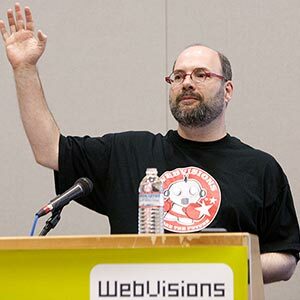 We do several hackathons each year, which we expect to create more workshops. Our purpose is simply to create things with code. We are passionate about bringing together a team so you have to interact with more people. What are some basic steps one can take to implement moments of happiness in their lives? Look at yourself in the mirror and talk to yourself to see if you are really happy with all the things that you’re doing. Be honest with yourself. You’ve ran a series of Hack Happiness Hackathons centered around the subject of happiness. What were the outcomes of those hackathons? There have been several awesome things that have come out of the hackathons. 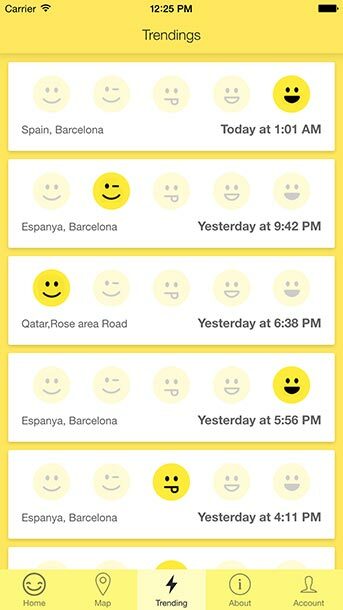 We’ve discovered new features and new designs for our own project, The Happy App. Participants have constructed a widget for Android with a happy button, a Pebble app, and discovered other ways we can improve our own work. Additionally, we’ve started new apps and gathered additional, new ideas for future applications. 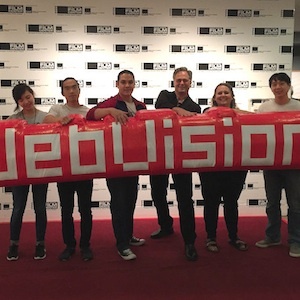 Thanks to the support of WebVisions more people have noticed that when you do things together, motivated just by fun and learning, things get done. That translates to positive feedback and satisfaction for people involved in the hackathons & meetups. We started creating something great together and that helps everyone by bringing the best out of us as individuals and as a community. You’ve just launched The Happy App for Android. What was the motivation behind this project? Our motivation was really to create a team engaged in learning new technologies. At the same time, we ended up creating The Happy App (and, of course, making new friends at the same time). We spent a lot of hours working on this project, and thanks to the dedication of the team we were able to deliver the app to Google Play. 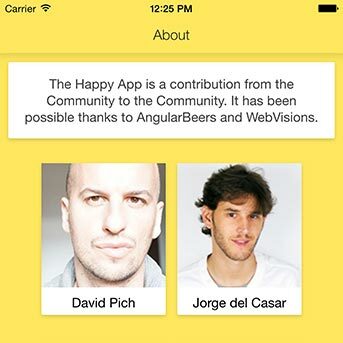 What do you feel are the main goals of The Happy App? Perhaps the main goal is to improve the application during each AngularBeers meetup. We’re focused on the future of the app. Right now we have very basic functionality, but that makes it easier for people that want to join and work on new features. And for those wanting to work on an application, they don’t need to start from scratch as we have a basic product done with an API. So, it serves different experience levels. The second goal is to evaluate the performance of the application by working with groups and events (like WebVisions) to measure and see where and how people were happy at an event. What type of engagement between users are you hoping to get from The Happy App? In the future users will see where other people are happy by interest. They will be able to filter by keywords and maybe interact with other users via a messaging system. Right now, though, we don’t expect any real engagement between users. We need to add more features that give users more than just performance levels and happiness data related to an event. We want get to the next level in which we deliver a great experience that allows users to interact with others through the application. There’s still a lot to do yet! But that’s the where the fun is!